Buying a home is the culmination of years of work and savings, and for many is a dream come true. For some, however, dealing with the fluctuating real estate market and the headaches and hassles of buying a ready-built home can be exceedingly frustrating. Some buyers that are handy around the house may turn to foreclosures or fixer-uppers and start from there, while others simply may buy older homes. With older homes can come a handful of problems, from leaky roofs to mold, to cracks in the foundation. More and more homebuyers are looking toward a more economical, greener way of finding their home without all the worry and stress. Here at Lingenfelter Custom Homes, we build every home from scratch, designed to our clients’ exact specifications. A greener and less expensive way of doing things, we can move you into a home that is 100 percent new, never owned or occupied by someone else. A specific designer and craftsperson will work with you personally so that you get the best value for your dream home. All of our associates are specifically trained in architecture and design, and we can help you build and design your dream. If designing is not your forte, not to worry. We can lay in front of you a myriad of different ideas that have already been used and well-loved by other clients, and you can expound on and build ideas from there. 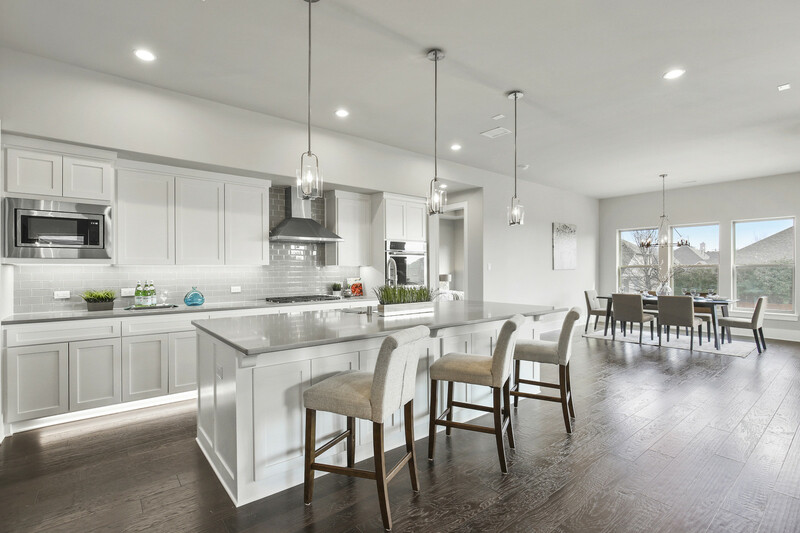 Some homeowners will want a backyard retreat, such as a pool, deck, or patio, while others may want to focus on building a dream kitchen and dining room, for the purpose of entertaining often. During a consult, we can get an idea of amenities and attributes you would need in your dream home – and we can help you reach those goals. Lingenfelter Custom Homes will exceed any and all of your building expectations.